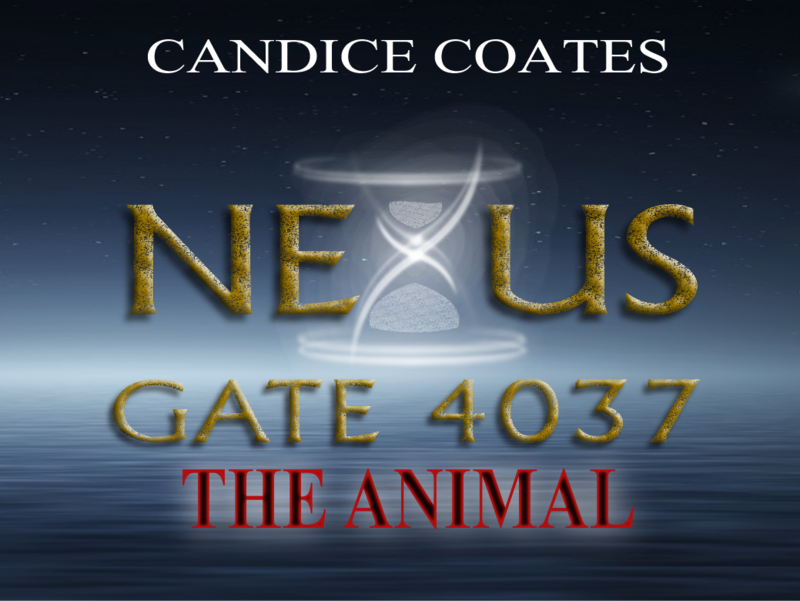 DEBUT NOVEL Nexus Gate 4037: The Animal OFFICIAL RELEASE IN 24hrs! The countdown clock is officially winding down until my Debut Novel, NEXUS GATE 4037: THE ANIMAL is released on Amazon. If you don’t have a Kindle for Amazon, no worries, you can download the app and still read the book on any e-device. NEXUS GATE will also be released on iBooks, Kobo, and Barnes & Noble on October the 26th 2018, with a paperback edition dropping before the end of November/Early December 2018. Wondering if it will be available on audiobook, well, that is the plan. I will keep you posted on the details regarding that. If you haven’t yet read the TEASER CHAPTERS, you can do so now! Thank you for showing your support, purchasing a copy of my debut novel, and sharing the link with others! BONUS: Included with your purchase of NEXUS GATE 4037: THE ANIMAL, are the teaser chapters to my next novel, WARDEN. Also, keep watch for the Promotion Tour coming soon, with interview questions and spoiler-free details about this project. It brings me great pleasure to announce to you all that NEXUS GATE 4037: THE ANIMAL is the winner of the Battle of the Books! I’d like to take this moment to thank each and every person who took the time to read and vote. I’d also like to give special thanks to my blogging and writing community, those who hosted The Battle of the Books Blogging tour and those who cheered me on. Now that the winner has been announced, the journey toward publication begins with a greater zeal. Although this story, as well as its competitor, have been revised several times, there is still quite a bit of work left to do before this story hits the shelves. My goal is to have the finished copy on the eBook shelves by Fall 2017! For those of you who were rooting for Warden, no worries. Warden will see its publication day. I will keep you posted on that. If you didn’t get the chance to read the teaser chapters you can do so by following THIS LINK! Again, thank you all for being part of this indie author journey!